Want your hitch cover special? 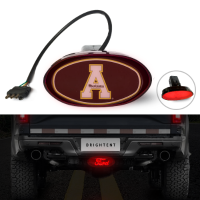 This lighted hitch cover can be easy customized, and sent to you fast. With 4 Prong Plug and wiring. You can easy upload the design on this cover, and buy it. 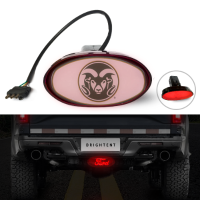 Or buy from our current designs which is fun,cool and unique.This hitch cover has driving and braking light. I was beyond pleased， high quality . It is arrived on time. It is enough light. Great quality material, not flimsy. Nice size which fit very well. Easy to upload my own photos in place of previous ones.I am extremely happy with it. They did an amazing job and I would highly recommend for all my friends.The images came out better than I expected. Colors are wonderful. 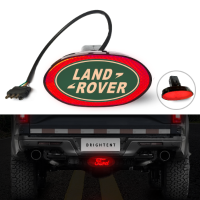 Thanks for your purchase and great feedback! I LOVE it! 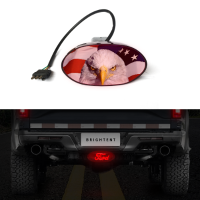 Great quality of it. I refer people to you all the time.The Print of It is beautiful. I love it. Great product for price, the item is Perfection, if the delivery time is shorter, that will be very perfect. would buy again! Thanks for your message and positive feedback! Perfect item just as described, Great seller! Would Buy from again .Thanks! Thanks for your reply and great feedback, you satisfy is our honor!